Critically acclaimed producer and DJ Black Coffee confirms that he will be returning to Hï Ibiza in 2019. For the occasion, a limited number of early-bird tickets is available here only through this Sunday. The South African artist is back on Saturday 25 May, marking the start of his third consecutive summer residency at the Playa d'en Bossa super-club. Having established himself as club host heavyweight on the White Isle, his weekend residency has grown from strength to strength since opening in 2017. Forward-thinking line-up curation and a scintillating tribal atmosphere are what makes this event stand out. While the full line-up remains to be unveiled, you can expect this year will be just as exciting as the previous ones. 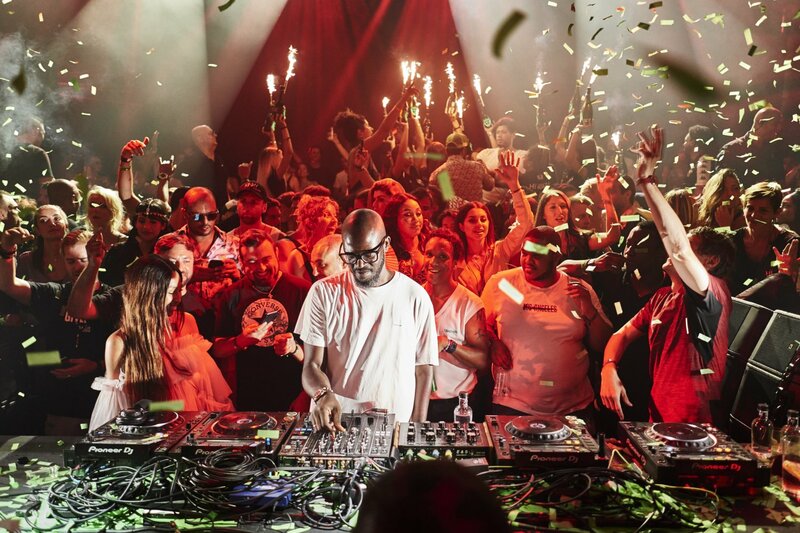 Special guests, underground superstars and dance music veterans are all expected to join Black Coffee on stage for what is set to be another explosive season on Ibiza. Black Coffee will be running all the way until 3 October. For full details and tickets head below, but do it now to take advantage of early-bird tickets available through this Sunday only.